Your Body is Not a Machine, and I am Not a Mechanic. And if I could make the title longer: I do not treat with a “toolbox.” In fact, I’m nearly incompetent with anything more complex than a screwdriver and an Ikea desk, never mind the human body. She seemed to respond positively to this sense of empowerment I was trying to instill, and although it took a month for me to get there, I realized that I needed to start incorporating this language Day 1 of my patient interaction. Too often I get a sense of dependence from my patients. Dependence upon myself, their doctor, their surgeon, their radiograph, etc. instead of an ownership of their wellbeing. And looking back, I realize that I am probably guilty of fostering this exact dependence that I am trying to get rid of! How many times have I told someone “you need x, and you need to come here 2-3 times a week”. Patients come to us with expectations, and we feel obligated to meet them. 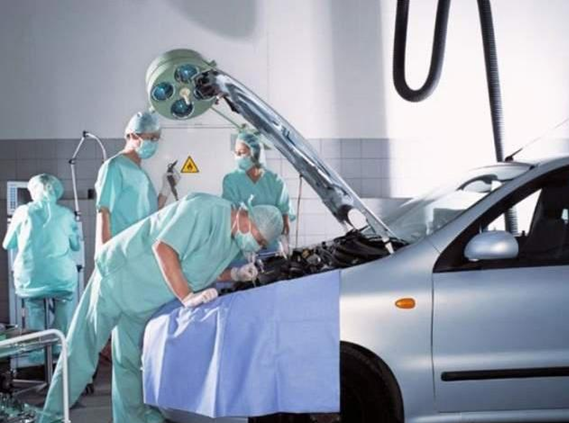 Just like when I bring my car to the mechanic, I want to know the problem (diagnosis), solution (treatment), and cost (prognosis), and so do my patients. So we create different assessments and objective measures to figure out the problem and then manual interventions and exercises to “fix it.” But it perpetuates a belief that their body is made up of parts, instead of a whole complex system. And that if we can fix the part, we can fix the system. But shouldn’t it be the other way around? As my own brain continues change, I have begun focusing my efforts on changing other’s. Movement and pain are both centrally driven, and so we must always start there. 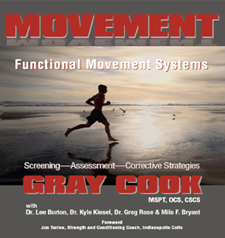 And yes, we are purported to be movement experts, so it makes sense to have a strong foundation in motor control. It does seem odd however, that we don’t strive to be known as pain experts as well, since that’s usually what brings people to us in the first place. Adriaan Louw posed a great question at the last BSMPG conference. 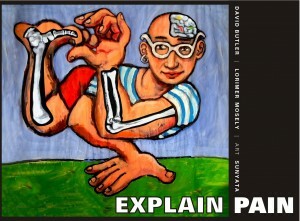 He asked: Why do people come see us in pain, and leave as experts in biomechanics? Shouldn’t education, reduction of threat and locus of control be given to the patient during the first evaluation? Perhaps if we placed higher value on these things, we would be less enamored with building up our own toolbox, and focus instead on building one for our patients. Are you doing what you think you are doing? Biomechanical Model: There is a correct, and incorrect way to move based off of ideal joint alignment and muscle synergies, and once deviations occur improper stresses are placed on nerves, muscles, ligaments and joints, which then cause pain. For the most part, pain is fixed by improving a person’s strength and/or mobility and taking pressure off of said structures. Treatment is guided by evidence using mostly biomechanical assessments and EMG studies to target specific muscles. 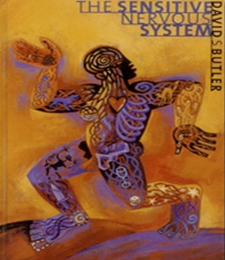 Neuromuscular Model: There is a correct and incorrect way to move governed by the central nervous system. 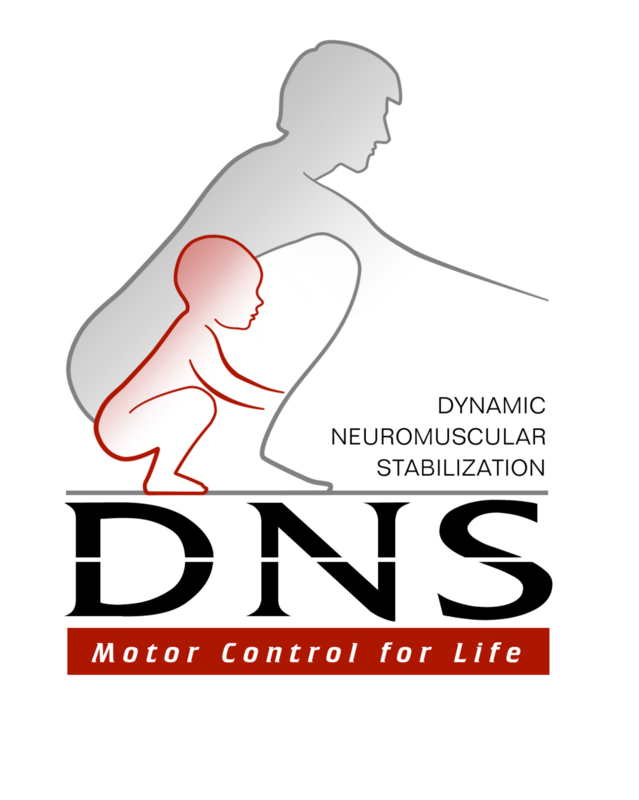 Motor patterns developed during childhood represent movement in it’s most natural state and thus are our entryway into restoring proper function of our neuromuscular system. Emphasis is placed upon motor control, proper muscle timing and activation or deactivation of certain muscles. Believes that pain is caused by improper stresses on joints, muscles, nerves and ligaments, but also recognizes the connection between movement and pain in the brain, and changing a person’s movement will change their pain. 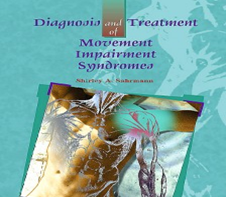 Treatment utilizes different techniques aimed at restoring proper motor function, with principles grounded in evidence. Pain Model: There is no perfect way of movement, but rather all movement is good in variability and moderation, and lack of movement is bad. Movement mechanics are largely a construct of westernized medicine and have little relevance to actual pain past the initial insult. Recognizes that improper stresses on joints, muscles, nerves and ligaments cause acute pain, but that pain is always an output from the brain and thus all treatment must be focused on the neuroplasticity of the brain. Changing the brain’s perception of movement will change their pain, and changing a patient’s perception of pain, will change their brain. Treatment is focused on patient education, patient ownership, and the neural tissues of the body. Biomechanical: When properly done full exhalation engages the obliques and pulls the ribcage down into the transverse plane, optimizing its position for respiration and stabilization. 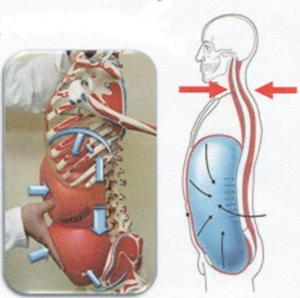 According to McGill peak stabilization of the abdominal cavity occurs not at full inhalation, but in the first part of exhalation, or during the weird grunting noise you hear people make as they flirt between squeezing out that last rep or having an aneurysm. 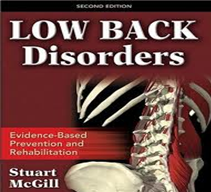 It is here that muscles responsible for stabilization of the lower back are working synergistically to prevent shear forces on discs and spinal nerves. Pain: Push play on any meditation series and the very first thing the calm soothing voice whispers to you is to draw attention to your breath. 1) it takes your mind off of anything else you may be thinking of (pain!) and 2) slow deep breaths shift your nervous system from sympathetic to parasympathetic, and we all need some of that. There is a strong positive correlation between anxiety, stress and pain. If we can decrease a patient’s stress, we can decrease their pain. One of the primary methods used with patients in chronic pain is meditation, and the breath is once again the foundation. Biomechanical Model: Improving hip mobility will decrease lumbar mobility, and thus improve lumbar stability. If we move more with our hips, we move less with our back and avoid unnecessary forces on discs, nerves, muscles and tissues. Hip hinging drives glute activation, decreases lumbar flexion, and improve hip flexion. The joint by joint approach suggests a mobile hip and a stabile lumbar spine is the anatomical function of the lumbopelvic complex. 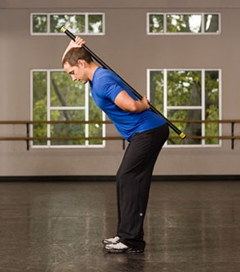 Neuromuscular Model: Have you ever looked at someone’s back and seen two guy-wires running down the sides of their spine, as if they were about to deadlift a car. Only problem is they are just standing. This display of hypertonicity is an indication that there is insufficient activation of the deep stabilizers, and over activation of the global muscles. Likely caused by repetition of movements without proper stabilization, the key to restoring appropriate muscle synergy is to look into motor patterns that are incorrectly recruiting the erectors instead of deep spinal stabilizers. Instructing the patient how to move with their hips as opposed to the lower back avoids perpetuating this faulty motor control, and thus decreases erector activation. Pain Model: Remember this guy? Well it appears that he plays a major role in pain patterns, especially in those with chronic pain. Living in the sensory and motor cortices the homunculus is a representation of human body in the brain. Areas of the body with greater fine movement and sensation have larger real estate in the brain, such as the thumb and the mouth. In the presence of back pain, the back’s representation can grow and which causes unassociated movements to become lumped in with back pain. Movement therapy focused on painless specific movements will better define the cortical borders of one body part from another, and may help dissociate hip movement from back movement and therefore back pain. There are plenty more examples that would elucidate the concept that exercise/movement “works” on various levels. Pain: Movement variability is key to changing pain neurotags, and how often during the day do you get down on your hands and knees and crawl like a baby?? So next time you prescribe an exercise think to yourself: Am I doing what I think I’m doing? Chris Joyce is a physical therapist at a sports orthopedic clinic in Boston. He’s currently completing a Sports Residency at Northeastern University, and can be reached at cjoyce@sportsandpt.com. Reflections of a PT: Year one out in the real world. 1) I don’t know anything. Kidding. I know some stuff. What I don’t know is whether it’s right or wrong. The people I learn it from believe it’s right, and my patient’s believe it’s right. And believe it or not, for some strange reason it usually works. In the back of my mind though, I know the level of uncertainty that exists in physical medicine, and I’m okay with it. It feels good to come clean. I will continue learning and figuring out. The coursework ended in 2011, but the education will never cease. The more I learn, the more I don’t know. 2) Reassessment is kind of important. 3) Pain is a sonofagun. And if you’re not learning about it, you’re not treating it. Pain neuroscience has made leaps and bounds in the past 10-15 years, but I’m not sure why it isn’t a bigger part of formal education. Very often I need to reassure patients that the information they got from other practitioners, the web, their friends/family, is just outdated. Pain comes from the brain, it doesn’t come from your IT band, or your crappy posture. It originally began because of an aberrant movement, or even a lack of movement, and persists because your brain is trying to tell you that you need to do something different. It’s a warning signal, not a pathology gauge. It doesn’t tell you how much is wrong, but just that something might be. By reading up on pain neurophysiology I’m much better off treating and educating my patients. What do the following have in common: pain, exercise, professional development, diet, clinical care, and personal life? They all worsen in the absence of diversity. When we lack variety pain will persist, workouts become tedious, education seems boring, nutrition declines, clinical care falls routine and we end up just “going through the motions.” The more non-PT related stuff I read, the more I see how intertwined everything truly is. Too much of one thing, no matter how good it is, impedes growth somewhere else and at worst it perpetuates the dysfunction (talking to you long distance runners). Take it from a guy who grew up in Boston, went to school in Boston and works in Boston. Learn what they didn't teach you in school from the industry leaders in Sports Rehabilitation and Performance Training at the BSMPG 2013 Summer Seminar. 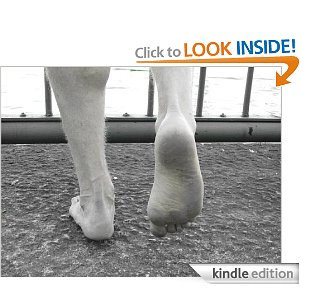 Learn what is hurting your feet and your performance, and how to finally train your feet the way they were meant to be. Purchase Charlie Weingroff's DVD HERE!